Last month, Juval Aviv and Co-Speaker Benjamin Kunde hosted a seminar on Fraud and Asset Recovery at Howse Williams Bowers in Hong Kong for the firm’s employees. A Fortune 100 Corporation had a $1 million judgment against the subject in a contract dispute. 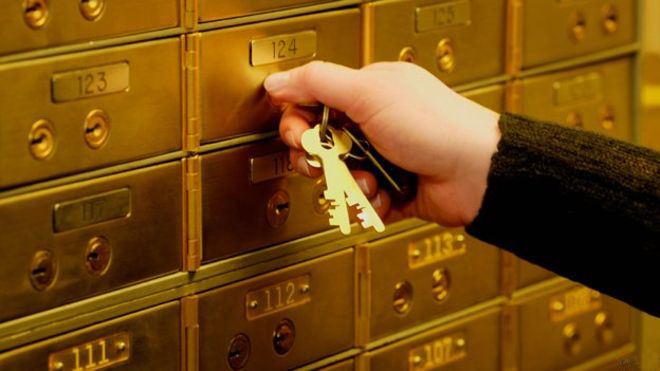 Interfor’s investigation did not locate assets in the subject’s name; however a safe deposit box was located in the name of a teenage daughter attending college out of state. Legal proceedings forced the opening of the box, which contained diamonds, bearer bonds and a significant amount of cash.